At Glasswood Joinery everything is bespoke, so if you’ve a particular design in mind then we can make it. We don’t mass produce, and we never compromise on quality to keep prices down. 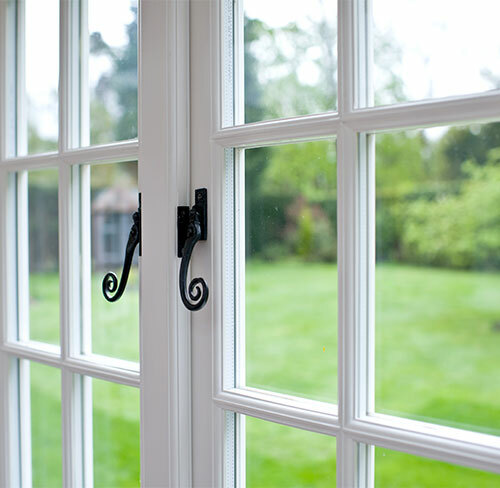 What we offer is craftsmanship and a product that will look great and function perfectly for year after year. We’re particularly proud of the standard of doors and screens we manufacture. On all of our doors we can offer a very wide range of ironmongery which will perfectly compliment our product. We can provide a British Standard 5 lever lock as standard or a offer a higher grade of security with our 5 point multi locking system. The doors that we make really are top notch, built to the highest standards. We’re happy to put our name to them. Superb timber doors supplied and fitted by our skilled carpenters. Making your home Secure, Warm and Beautiful.